We offer OEM and aftermarket parts, major truck manufacturers, everything from front bumpers to taillights. 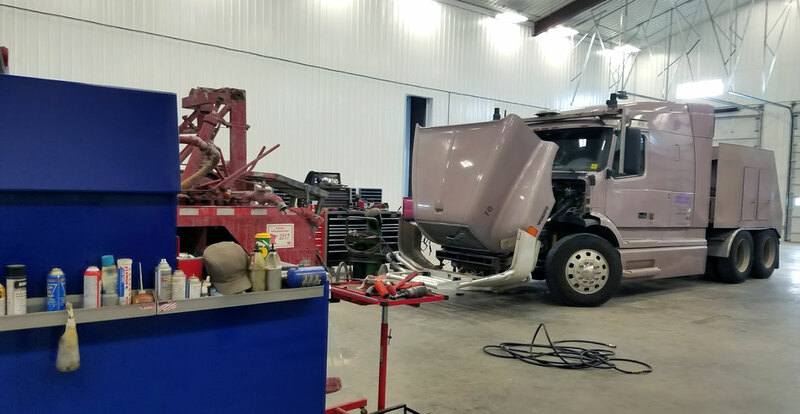 We have a full-service shop that can handle all your tractor/trailer repair needs, including DOT inspections. 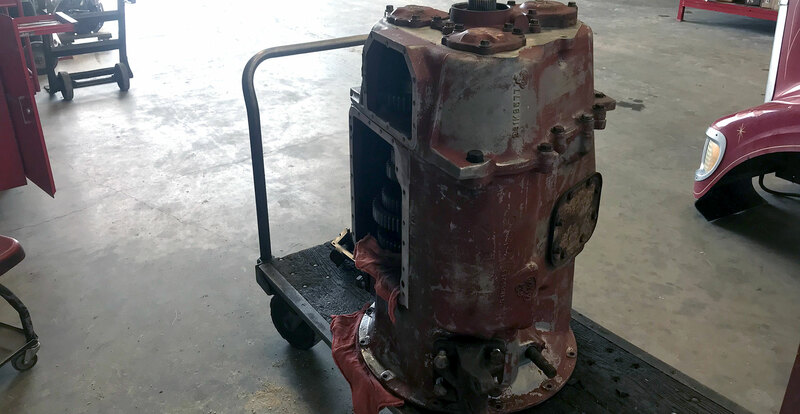 We have the ability to reman all types of transmissions and differentials. We also specialize in building new drive shafts for your drive line. 4 Daily Delivery Routes in an 80 mile Radius. Dawson, MN, plus UPS and Speedy. Midwest Truck Parts is your best choice for Semi Truck and Trailer Repair. Huge selection of OEM Parts that can be delivered or shipped same day. We have direct relations with the biggest manufacturers to get you the parts you need fast. With the Right Software and Trained Technicians, We Get the Job Done. Shipping and Delivery to You Fast. 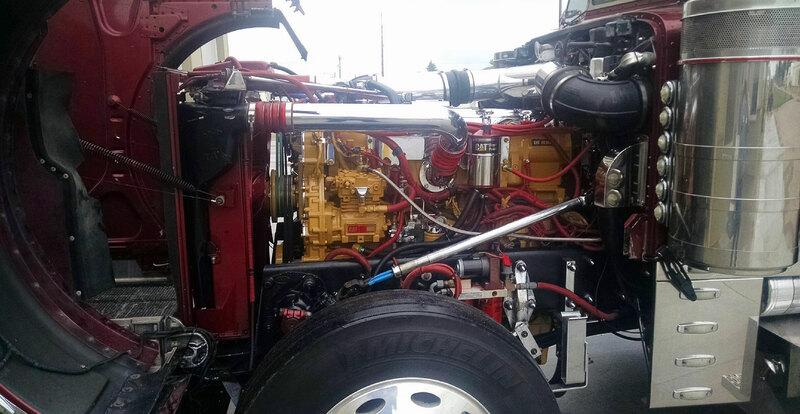 Midwest Truck Parts, Inc. specializes in heavy truck part sales, truck repair, gear work, and drivelines. 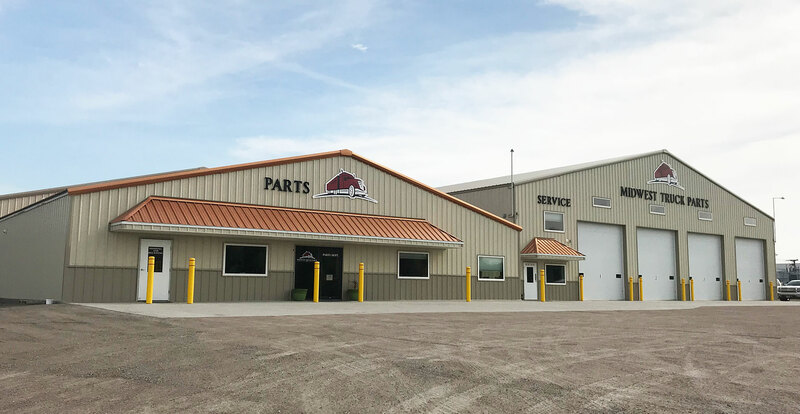 During the summer of 2016, built a brand-new facility to better serve our customers and increase our repair shop capacity. 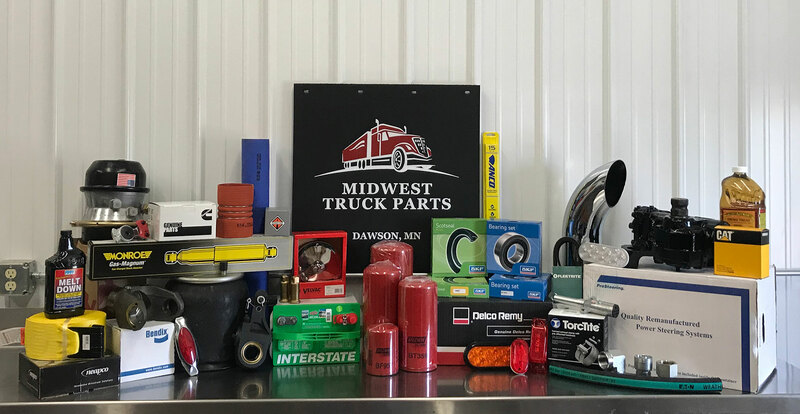 Midwest Truck Parts has outside sales staff and offers daily parts delivery within a 100-mile radius of Dawson to help support our customer base.